There’s a sad trend unfolding in households all around us – while many of us adults can remember vividly the hustle and bustle of neighbourhood games on the street before shouts from mums came floating over kids’ laughter, announcing it was dinnertime, today this can often be a dramatically different scene. The streets instead are empty and silent. Where are the kids? They are indoors, hunched over their various technology, engrossed in screen-time. Addiction to screens is certainly not a new concept but the research continues to pile up and should not be ignored. Evidence backing its nasty side-effects all point to the fact that too much screen-time can be detrimental to your health on many levels. It’s gotten so bad in places like China that doctors there now consider screen addiction to be a clinical disorder. The documentary “Web Junkie,” illustrates the tragic effects on teens who become utterly addicted to video games, playing non-stop for dozens of hours at a time. Many come to view the real world as fake. 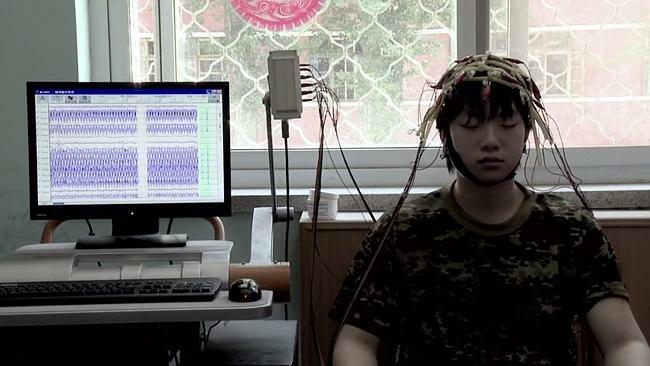 As a result, special rehab centres in China have been established where affected teens are confined for months at a time, completely isolated from all media. 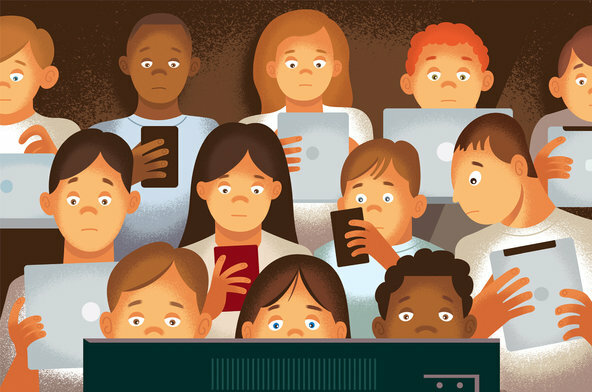 While this may seem to be an extreme measure, there’s no denying that youth all over the world are similarly affected by Internet addiction, where they are plugged in for far more hours of the day than experts consider health for normal development. The American Academy of Paediatrics advises for children under two years to have no exposure to electronic media. “A child’s brain develops rapidly during these first years, and young children learn best by interacting with people, not screens,” the Academy said in its policy statement. It also recommends that teenagers should spend no more than two hours a day looking at screens. Catherine Steiner-Adair, author of The Big Disconnect: Protecting Childhood and Family Relationships in the Digital Age, agrees. “We’re throwing screens at children all day long, giving them distractions rather than teaching them how to self-soothe, to calm themselves down,” she said. Ms Steiner-Adair added that parents must act before their kids get an unrealistic take on reality. “Children have to know that life is fine off the screen,” she said. Only time will tell but it is my greatest hope that instead, kids will get used to getting home from school and getting shooed out the back door to play outdoors before dinner, just like we did when we were their age. 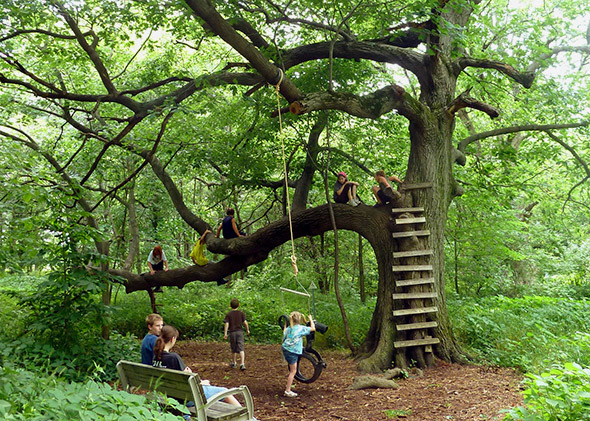 And that’s when nature-time as opposed to screen-time will develop into a far greater influence in their lives and time tumbling in the sand and climbing up limbs of trees will create long lasting positive effects in their lives. So I’m backing nature-time over screen-time. Categories: Uncategorized | Tags: internet addiction, kids and screen time, nature, nature play, negative effects of screen time | Permalink.